With all of the designing behind the scenes for the bathroom we’ll be making over and the plans swirling around in our heads for the brick Colonial that we’ll finally have the keys to next week, the two of us got to talking the other day about all of the little details and preparations it really takes to make an entire room come together exactly the way we want it. It can get overwhelming. And with about 14 rooms in the new place, we’re nowhere close to being done with the planning phase. Considering this is only our second house, we still aren’t sure if we really know exactly what we’re doing, but we’ve had a lot of practice at this point. So we thought it would be a great idea to fully breakdown our process for designing the perfect room, if you ever feel lost in your own room/house design planning too. You’re probably sitting there like, “Duh, Lauren.” But it’s worth mentioning. Before I figured out what was really “us” in our home, I felt completely lost about how to decorate our empty rooms. There were too many great ideas out there and a million possible different directions. There was a big process involved to sort through my identity crisis, but once I figured out “our style”, everything fell into place. You can learn more about the whole process for finding your own style here. Sometimes all it takes is a peek in your closet. Use 2-3 adjectives to describe how you want your home to feel- peaceful, cozy, vibrant, lively, warm, moody, airy, formal, casual, beachy, glam? Whatever they are, write them down and stick to them. 2. Decide on your room’s functional needs. Ask yourself what your room is currently lacking that would make it function better for your family. 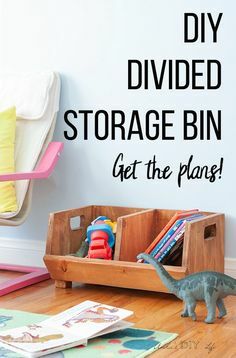 What are some storage solutions you could find? 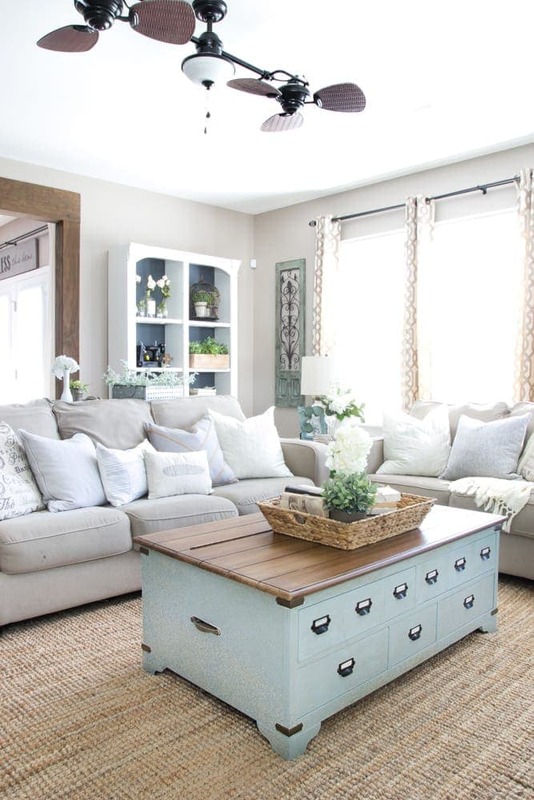 If you have very limited space, what are some pieces of furniture that could serve a dual purpose? How do you use the space day-to-day and what are some changes to the room that could make your routine easier? 3. Keep in mind who will use the space. I won’t even attempt to incorporate a sofa without a slipcover anymore because I love the ability to throw our upholstery in the wash if Olivia comes down with a stomach bug or Lola tracks in who-knows-what from the backyard. We always prefer soft textiles, easy-to-clean pieces, distressed tables that can take a beating. As pretty as “unplugged” living rooms are, we’re a movie-loving family, so I know any room with a couch ultimately will need a TV. And we’re all hot-natured and live in a hot climate, so ceiling fans are a must. That’s just us. An empty-nester couple with goldfish for pets and living in Canada would likely have totally different needs. 4. Write a wish list. 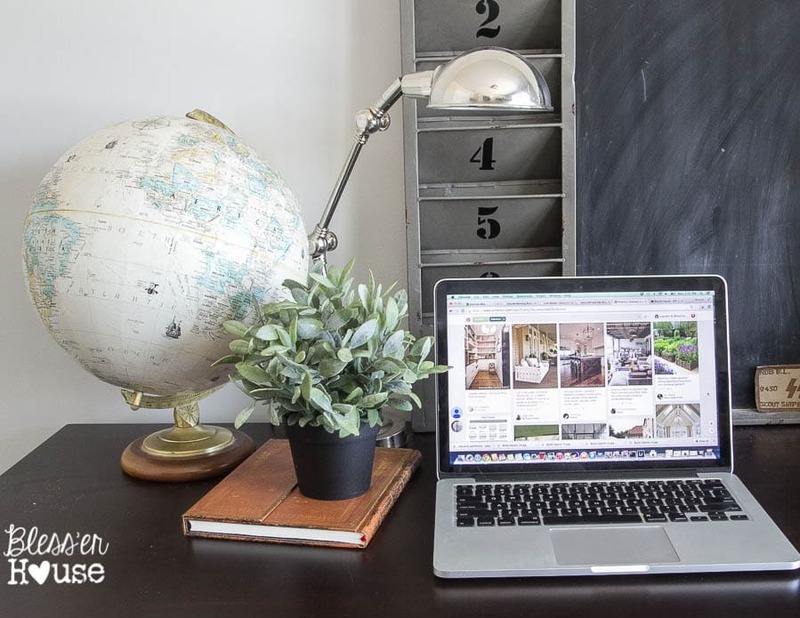 Have a brainstorm session and jot down every single thing you can think of that you would want for a room and use that as your jumping off point to decide how much you’ll need to spend. 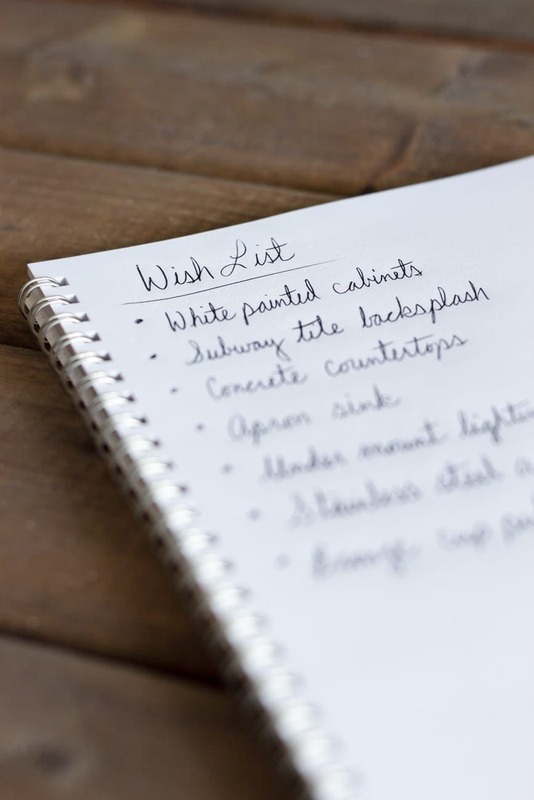 Prioritize your list from most-important to least-important and talk it over with your spouse to decide what projects need to be done or what needs to be bought for everyone to be happy. 5. Create an inspiration board. 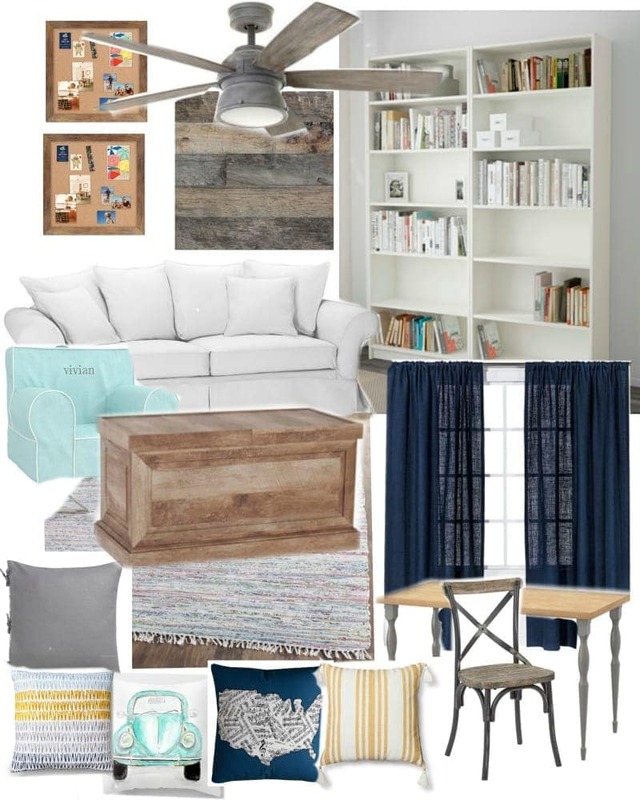 Any time I design a room for a friend, I always give them “homework” to pin some of their favorite ideas on Pinterest. Robert and I have a massive one with all of our ideas for the new house right now. 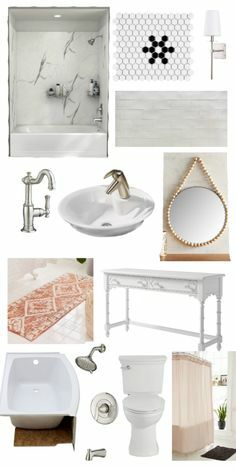 I keep Pinterest boards for every room in my house whenever I’m feeling uninspired and need some inspiration. 6. Take measurements and plan a layout. I used to eyeball everything in a room and always ended up in a pickle. 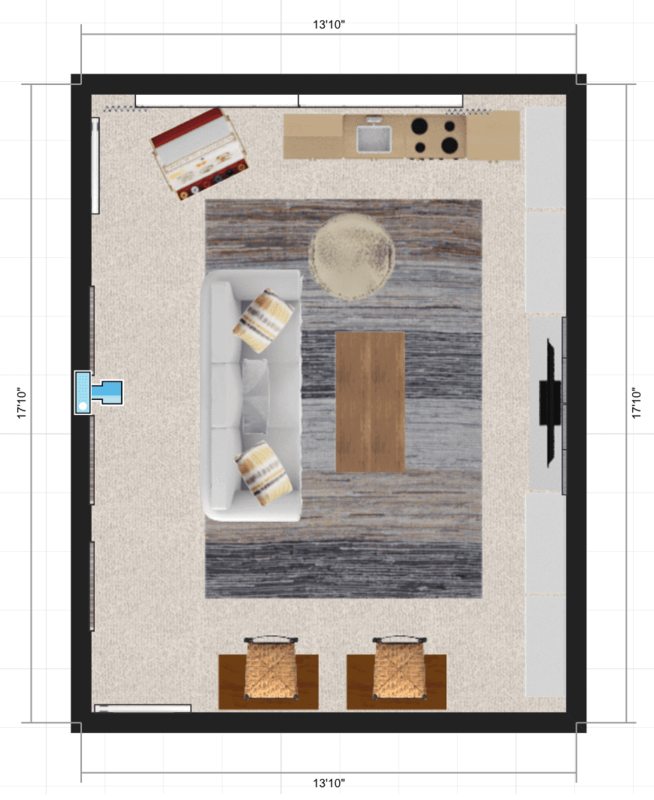 Last fall, I discovered this free website called Roomstyler to plan room layouts, and it’s basically like The Sims on steroids. (Did you ever play that game just to design houses and didn’t even care if your characters died? Nerd alert over here.) Here’s a previous post about how to use Roomstyler, if you want to try it out. If anything, sketching out a general layout plan on paper goes a long way so you’re not stuck with tons of furniture crammed into a tight space. 7. Hash out a hard budget. Get real with the numbers down to the penny and don’t forget to include project supplies like paint brushes, drop cloths, nails, and the little things that add up. 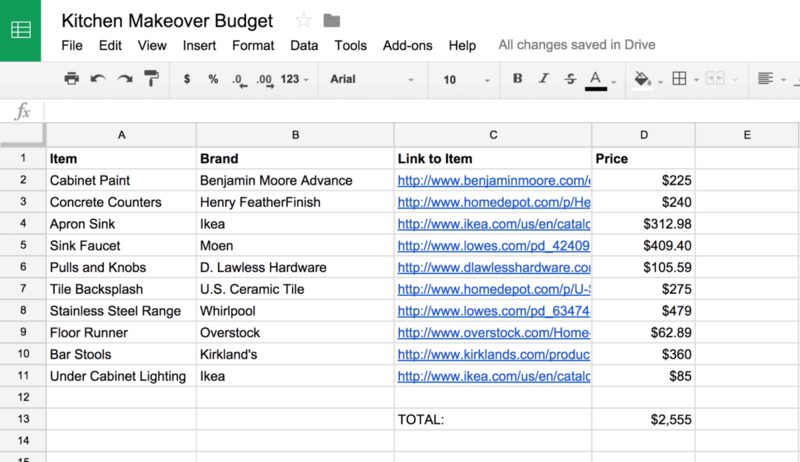 I like to keep a spreadsheet along with all of the links to items I plan to use, so I have all of my resources in one place. Try to leave a little wiggle room in the budget to help with unexpected expenses or projects that go awry. (Not that any project has ever gone wrong around here. Snicker snicker.) Here’s a more in-depth post to help with budgeting for a room makeover. 8. Think about the rest of your house. 9. Make a plan with fabrics, flooring, tile, fixture finishes, and paint. Always choose your fabrics before anything else. 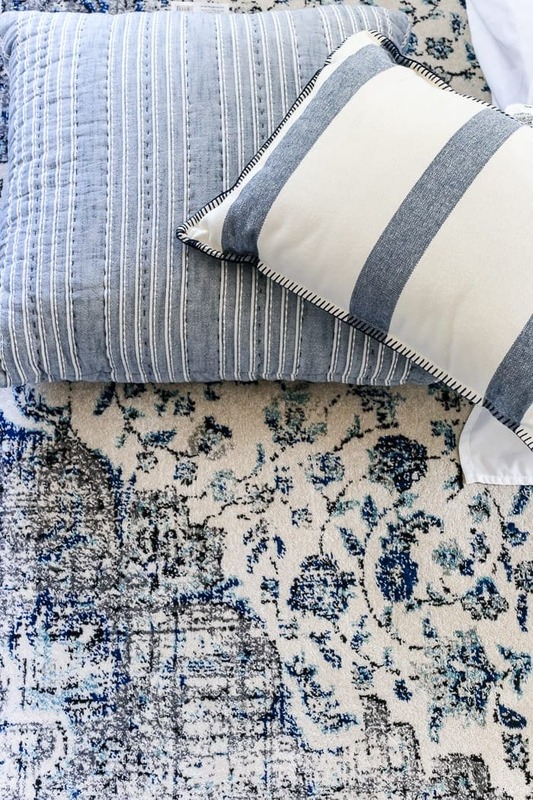 It’s much easier to find a paint color to coordinate with a fabric pattern than the other way around. After fabric and paint, decide on furniture and fixture finishes, always keeping in mind your 3 adjectives you chose for defining “your style”. Look at all of your colors and patterns and textures all together to see if all of the elements are cohesive and adjust as you need. 10. Design a mood board. I mean… I guess you don’t have to do this, but this is my favorite part. Sometimes I can’t really decide if I’m happy with the room inside of my head unless I spill it all out into a mood board. If you can see the room pulled together on a mood board and end up not liking it, you won’t have to pay the price of a bad decision later. My favorite site to use is Polyvore.com to make design boards. And it’s free. Woot! 11. Go shopping and keep swatches handy. When I visit thrift stores or antique shops, I like to keep paint and fabric swatches along with room measurements in my purse. It takes out the guess work. 12. Go trendy in the accessories. I like to keep furniture more classic and let the trendy flag fly with accents instead. It’s easier and inexpensive to change up later when trends fade. But, hey, if you have a more daring style, go nuts! Just ignore this one, seriously. 13. Add personal touches that tell your story. 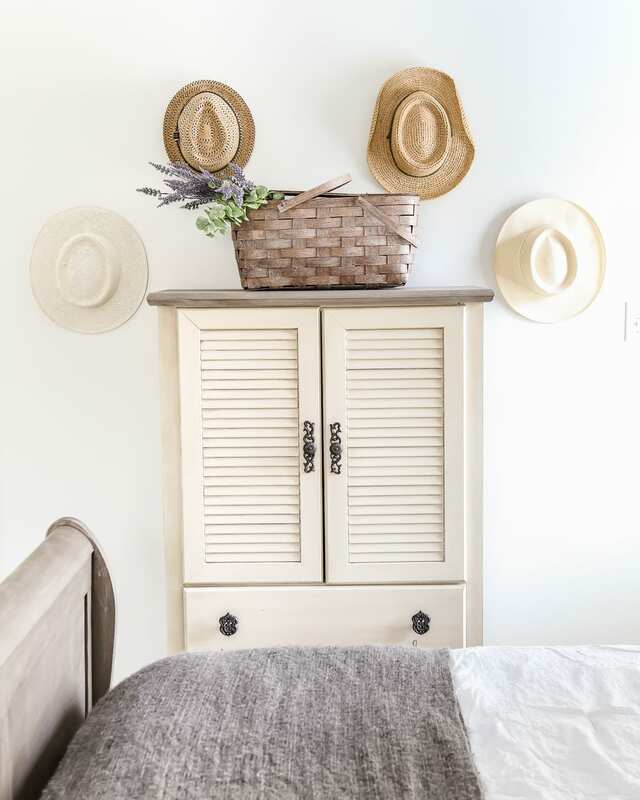 We looooove to fill our rooms with items from our childhood or pieces from our relatives’ past around here (like in this post). Those pieces are what make a house a reflection of your family, and I mean, they’re free so why not? And they’re pretty fab conversation starters when guests come to visit. A room that looks magazine-worthy is pretty and all, but nothing can beat a room that is decorated from the heart. That’s our brain on “planning mode”. It’s a lot, but it’s become second nature for us. Robert and I usually share our ideas with each other about a room, we spend some time measuring and searching for resources, and we bust out the power tools and paint brushes to make it happen. We like to set deadlines for ourselves so that we actually get it done. (Like, we have this Memorial Day cookout coming up, so let’s have the kitchen makeover finished by this date.) We’ve learned to love the process because it keeps us communicating and contributing our own creativity and skills to make it a team effort. 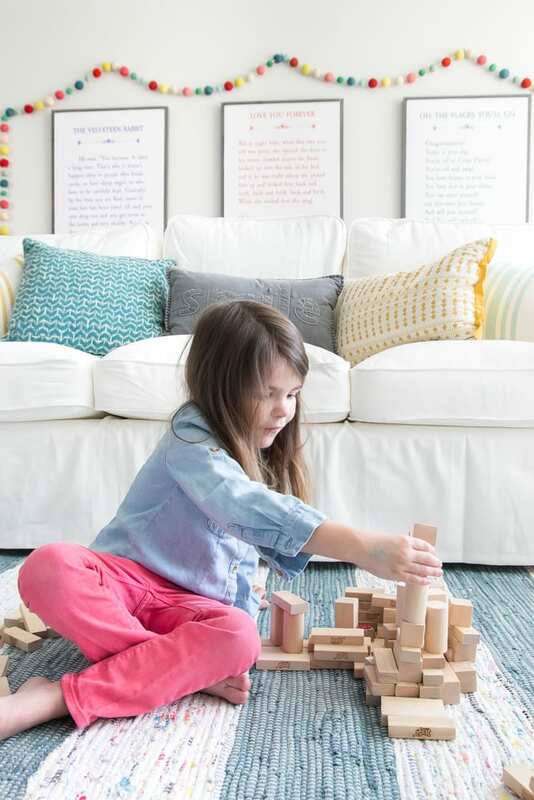 Do you have any designing and planning methods that you use to help your rooms come together in your own home? Or are you more of a “wing it” and it still turns out beautiful kind of person? However you do it, make it a reflection of you and your family and own it, baby. First of all welcome to Texas. I was born and grew up in GA, but now Austin is my home. It is a beautiful, fun place to live. We love it out here. The weather is beautiful and you are going to enjoy the Bluebonnets and other Texas wild flowers. I have been following your blog for a few months. What an inspiration. I will be following along to see what you will be doing with Lowe’s. Thank you, Judy! We just returned on Sunday and the weather was absolutely gorgeous! Already can’t wait to go back for a laid-back visit one of these days. I would like to add, adapt to the style of your house. Now that may sound counter to what most people advise, but if you do have a definate style, then be sure to buy a house that will work with that style. Sure some talented designers can make combined styles work, but most people can’t, or it takes a lot of money and in the process you could be destroying what makes that house special. If you like beachy, leave the Craftsmans with all original woodwork for someone else. If you like modern, don’t buy a high style Queen Anne. If you like traditional and Colonial, don’t buy a 70’s contemporary. People buy houses for all kinds of reasons, including price and location, but if you don’t like the bones of a house, pass it up. 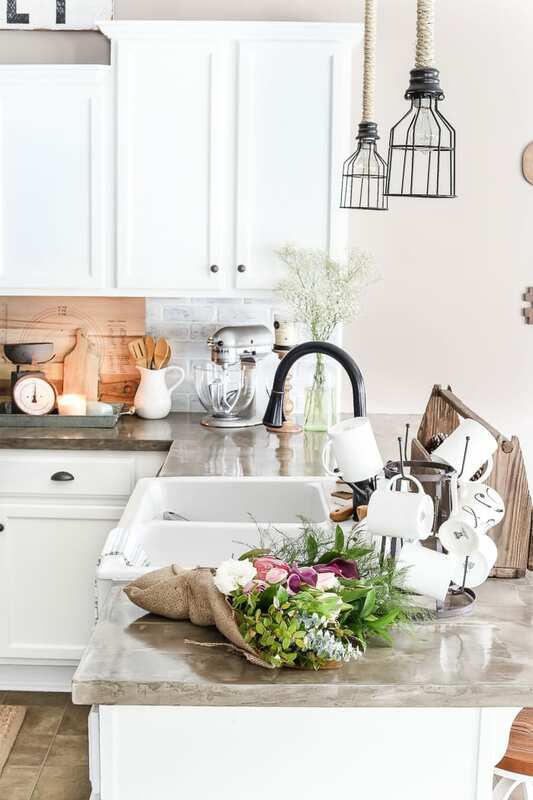 I used to post a lot on Houzz (it is quite addictive) to advise people about the style of the house and where to find products and information about that style, and what could be done to freshen it up a bit. Saw lots of questions on how to make their house something it can’t be, and doing things like painting 1920s wire-cut brick, or tiling over 1950s roman-style brick, removing 1930s leaded glass windows or painting old brick exteriors, which dooms all future owners to a lifetime of maintenance and moisture issues. So many people don’t have a clue about historic style and perform all kinds of modern remuddling in the name of updating their house. I particularly shudder when they tear out old-growth wood, original doors, original fireplaces, mud-set tile floors, real wood floors, cast-iron bathtubs and original windows. Most of that stuff is nearly irreplacable, and the modern stuff may look nice at first, but doesn’t compare in longevity or quality. All these home shows showing people smashing up walls and vintage bathrooms don’t help. Once you start doing that, the price tag skyrockets. The awful aluminum siding and old wallpaper of years past is nothing compared to what is done to houses these days. At least those mistakes are somewhat reversable. If you have a fairly new, builder basic box, that it a fairly blank slate and there is more wiggle room for transformation, but old houses have a history and a style. It can take a lot of work and research for some remuddled diamonds in the rough to figure out what is going to work. Learn about the original style and the style of the renovations of the past and pick the best. Learn historic details, proportions and colors and gently modify to make it work for you. You don’t have to live in a museum, but without knowing what makes each house special, you are in danger of inadvertently destroying its character to follow a trend. Great tips! 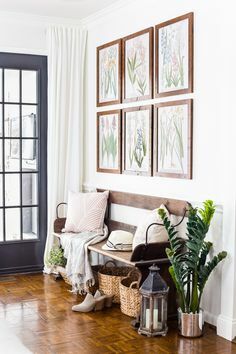 I’m embarking on the One Room Challenge tomorrow and decided to walk everyone through my process a little more than just showing the projects (although that’s fun too). All of this is great advice. I also agree with Kathy on looking at the style of your home to dictate improvements. I have a builder basic I’m trying to infuse some character in. The shell of it is a craftsman but it was totally devoid of any character. 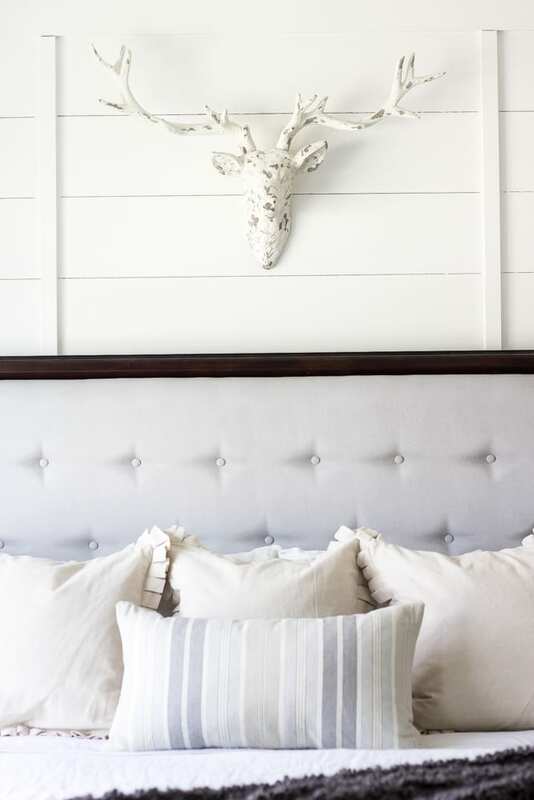 I made the mistake of putting traditional crown molding in our master bedroom at the beginning. In the rest of our house I have been adding more traditional craftsman woodwork with simple straight cuts and stacked wood and it is so much better. I can’t wait to see your makeover! Best of luck with it, Nancy! We’re not doing the ORC this year, for obvious reasons, but there’s a whole lot that’s about to happen soon. I know what you mean about the molding. We chose traditional molding when building our last house and then I immediately wished we’d gone with Craftsman style instead. It’s so much easier to DIY, and I love the more casual character of it. Hi Lauren! I love your blog and this post was great. 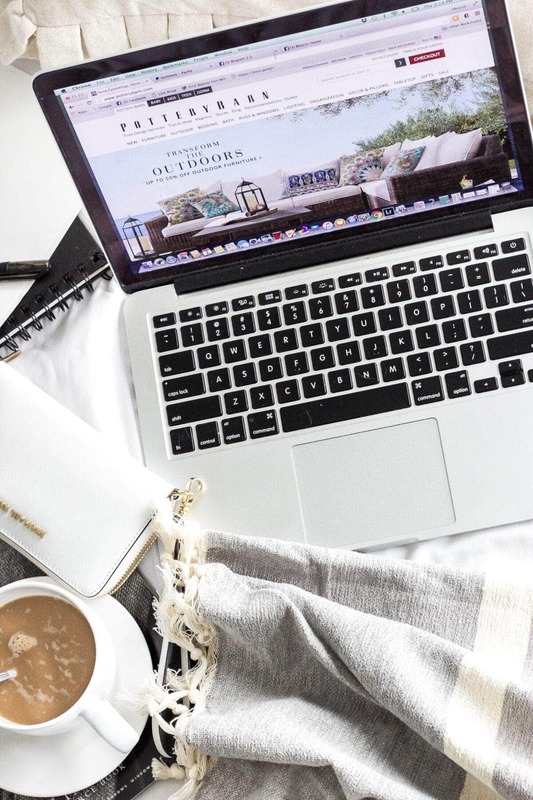 Do you think maybe you could do a post some time on creating a mood board? I know you said you use polyvore, but would love to see how you do it. Hi, Heather! 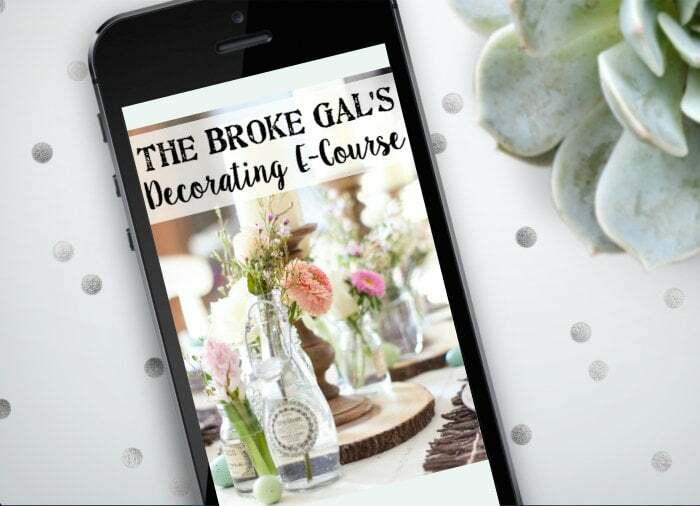 There’s actually a tutorial about it in my decorating e-course. If you’re already a subscriber, the link is at the bottom of all of my emails. Hope that helps! I like all of your suggestions and think you’ve given great direction. But I’d like to comment on #8 which is looking at the rest of your house…. There are a lot of families who find themselves moving frequently for job changes, military commitments, etc. Believe me, it was never boring– but the flexibility of furnishings made the moves easier and less costly. Shelley, this is a great comment. I could see how this would be a good idea even if you don’t move frequently. 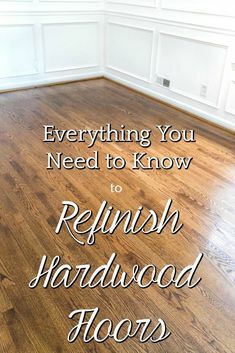 You get bored with your home the way it is but don’t have money to buy new stuff (and don’t have time to buy thrift and fix it up)? 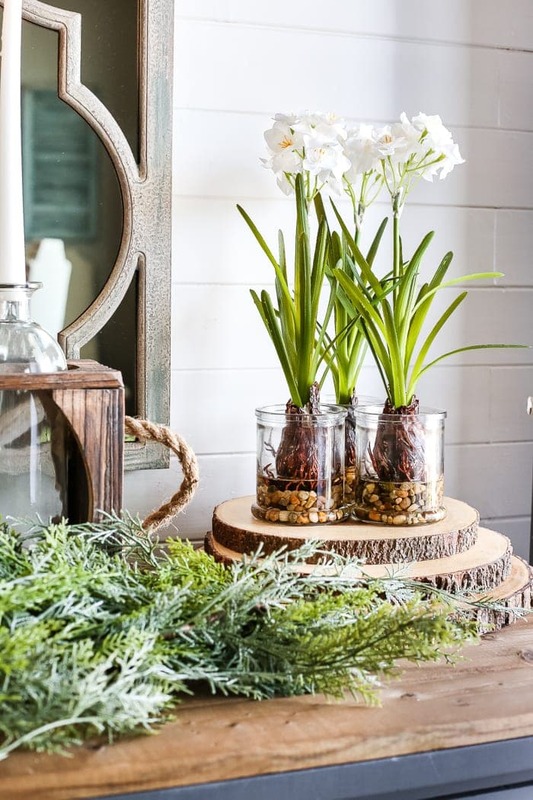 Just change things up in your own home! Thanks for the tip! So true! It does make things easier to move items around when the whole house flows together like that. 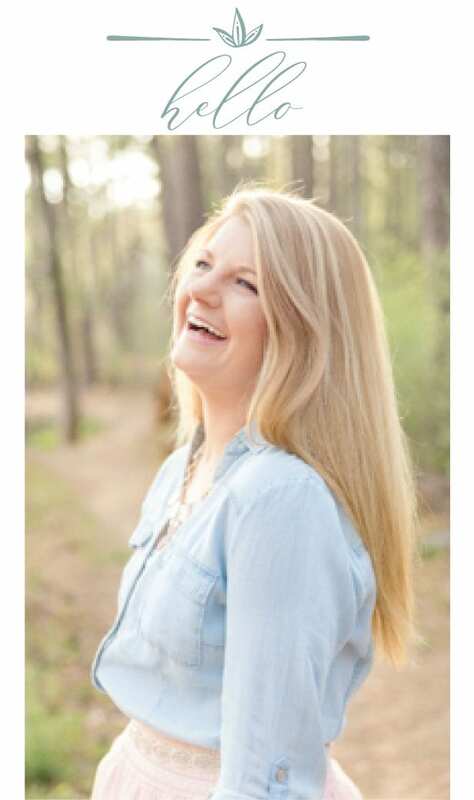 I could not have found your blog at a better time! And not because I think you’re my long lost cousin who shares the love of design, everything cottage, and JoJo Gaines. I, too, sold our first home recently and am in the process of wrapping up the final touches to our new construction. I have a pretty good sense of design (and thanks to these tips you shared, I’ll be much better), but my high ceilings are presenting a challenge. Outside of beams, a rustic ceiling fan and a rocked fireplace, how else can I add cottage character to 24′ ceilings? Any recommendations of artwork or what other items I can add to fill these walls? Thanks so much! I just read your new post on the walk through of the new (old) home. I am so excited for you and can’t wait to see how you change your spaces! Good luck and God bless! So glad to hear it helped, Rachel!!! I love these tips! Thank you for sharing. Can’t wait to see what you guys do for the Lowe’s Spring Makeover. We mostly do the same things too 🙂 In our house, I have one room that I get to decorate to my heart’s desire without consulting my hubby because it’s my office and craft room. 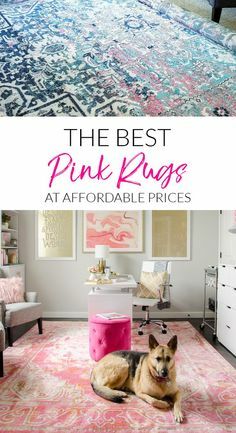 I choose to make this room more girly and modern than the rest of my house, but I do have one running “color” that I try to pull into every room so the whole house flows together better. Mint/seaglass green is one color that we pull throughout the house. This post is really helpful. I’m in the process of deciding what I want to do to my place. Have you ever thought about doing design consulting? I’m sure a lot of readers would be interested. ?